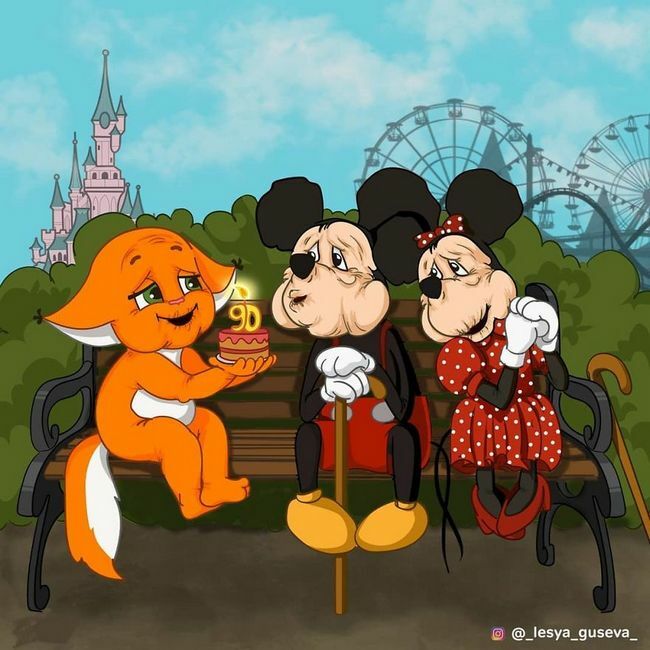 The years pass for everyone, bit isn’t common to see this getting old process in cartoons. 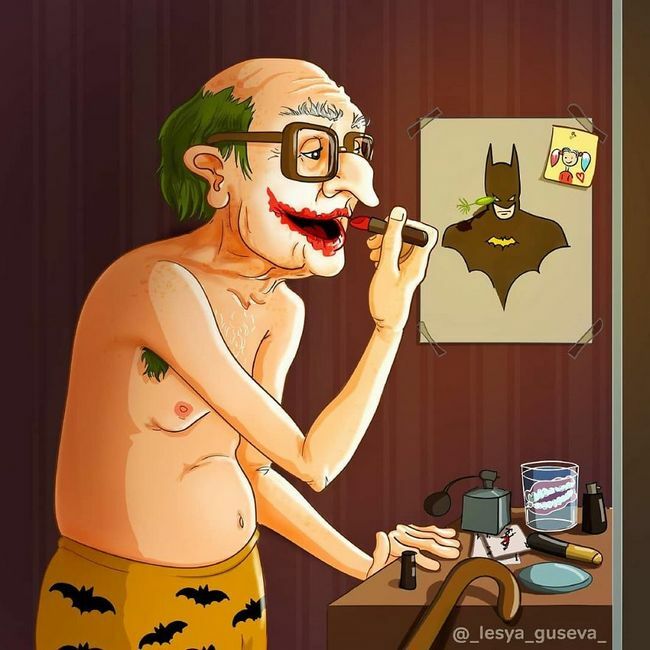 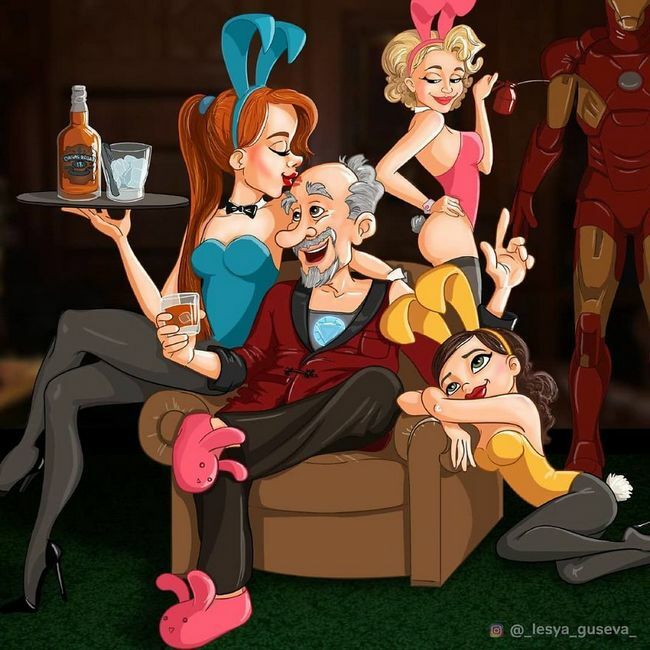 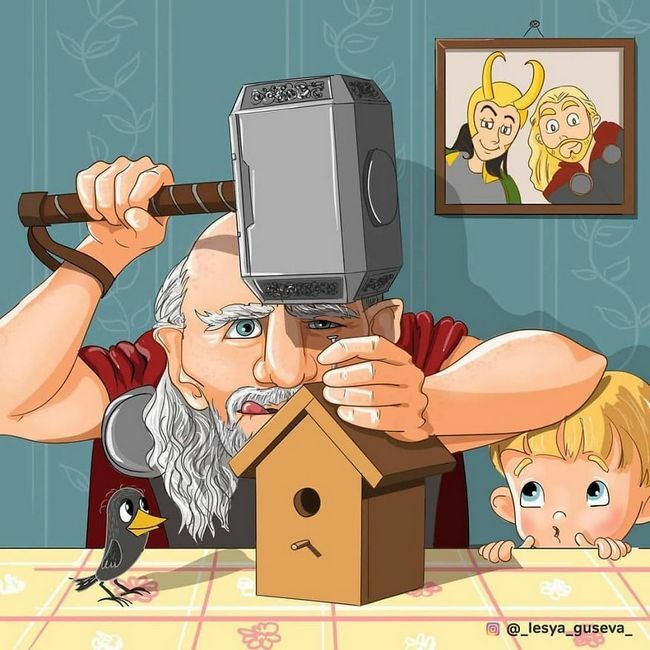 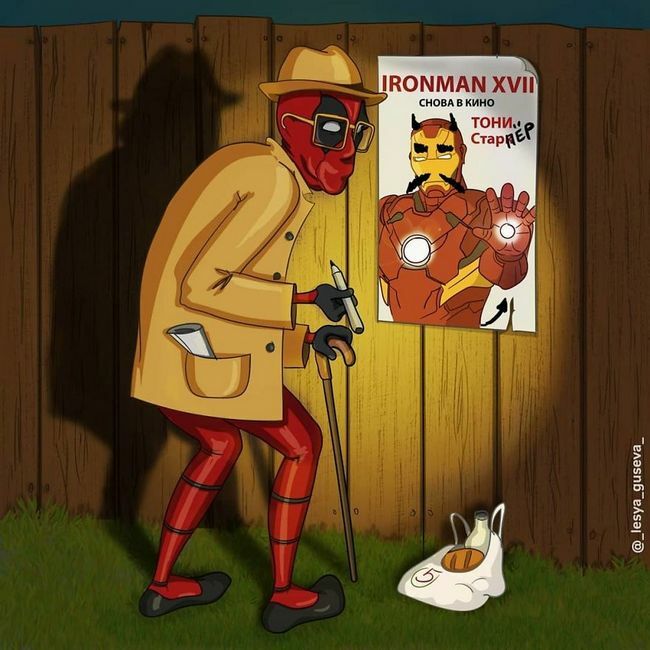 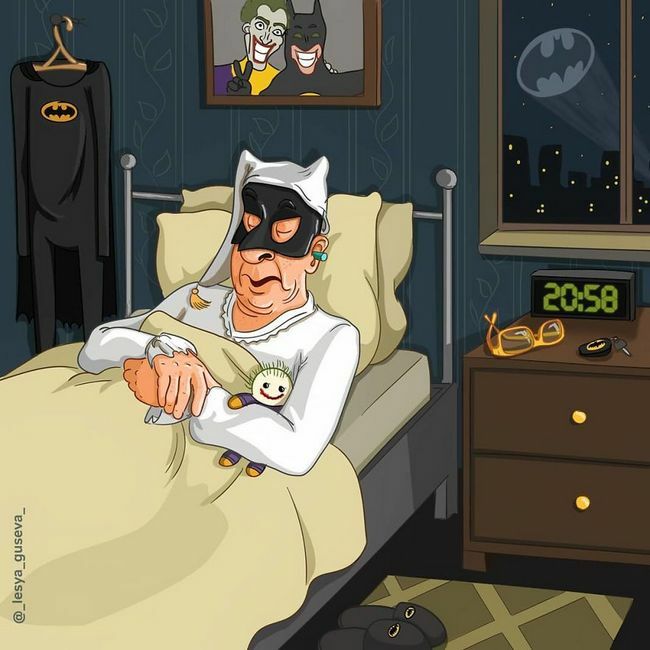 Have you ever imagined how would be if the famous characters got old? 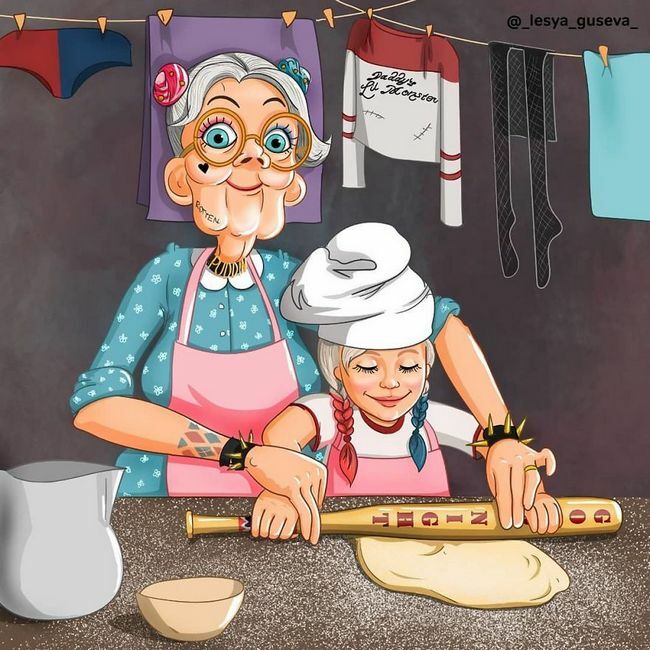 Maybe you have never though about it, but the Russian Lesya Guseva has and produced it by a fluffy and creative way. 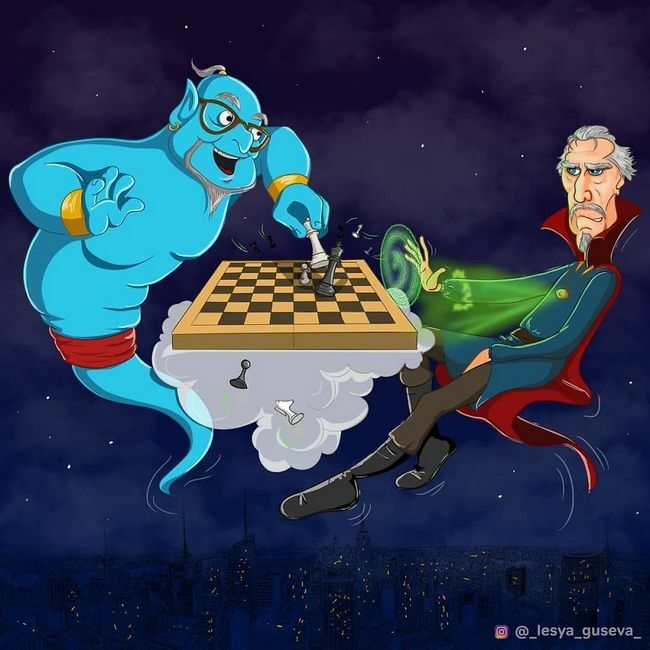 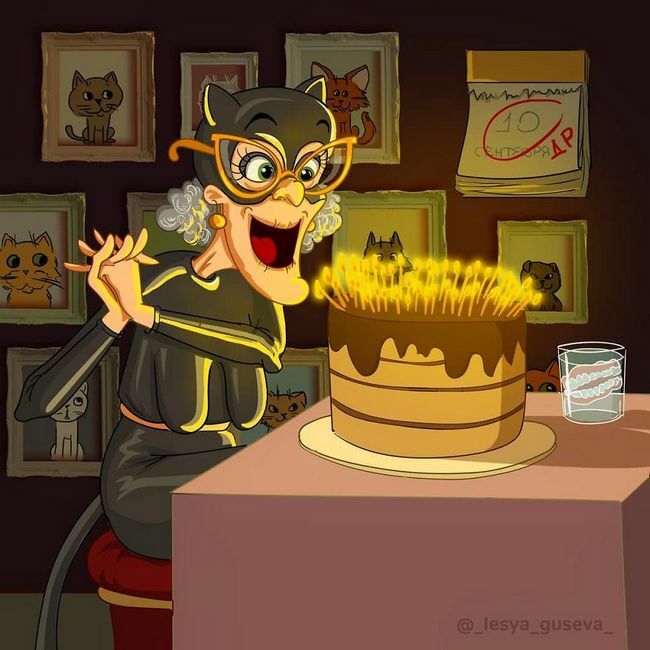 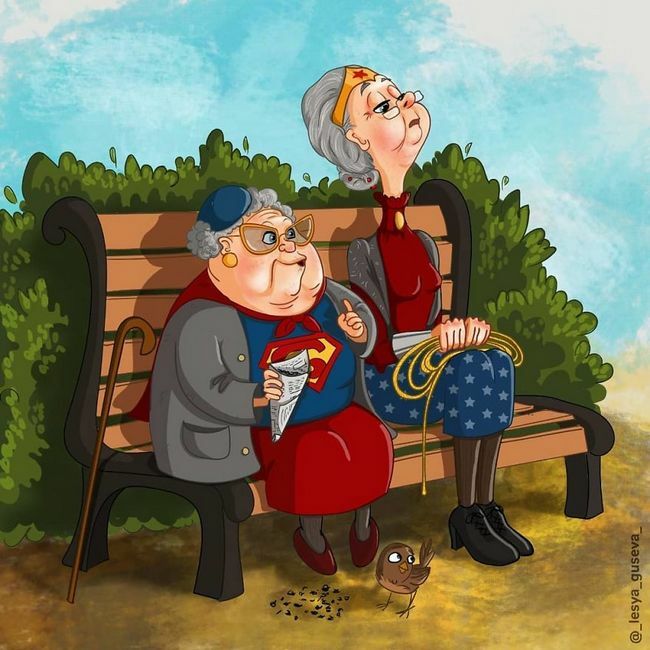 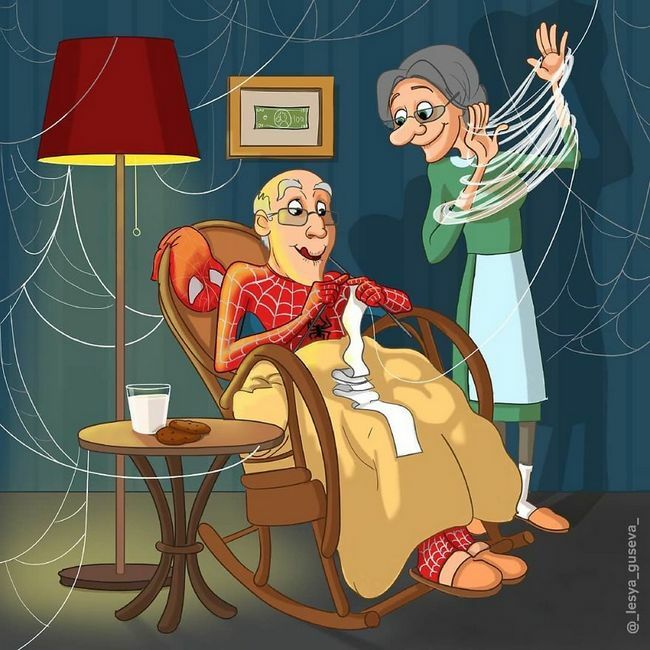 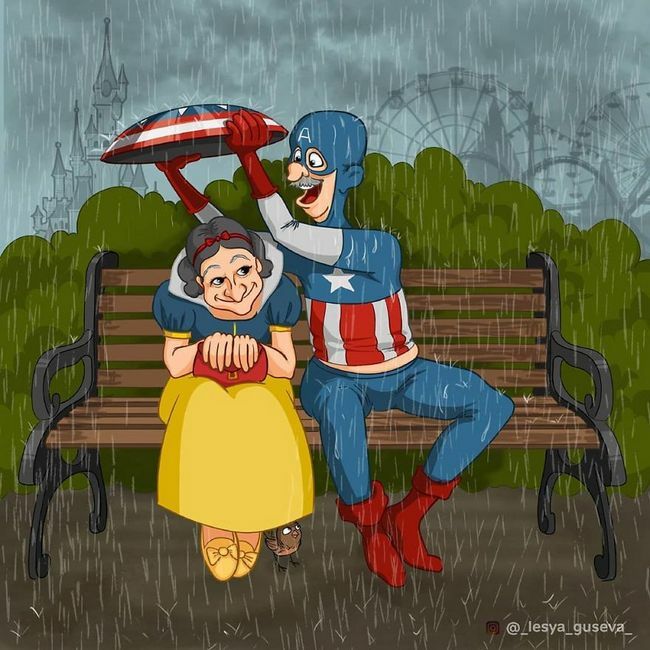 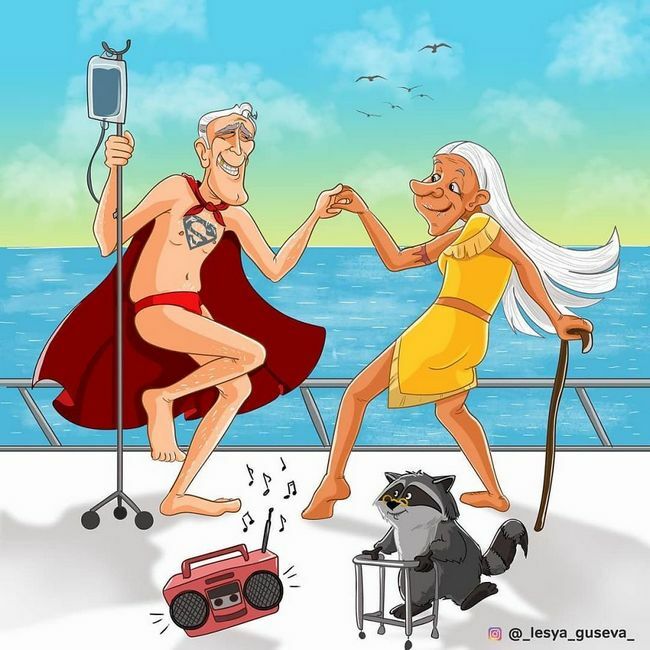 She created a illustrations series called Pensioners, where she drew some of our favorite characters from Marvel, DC and Disney like if they were old. 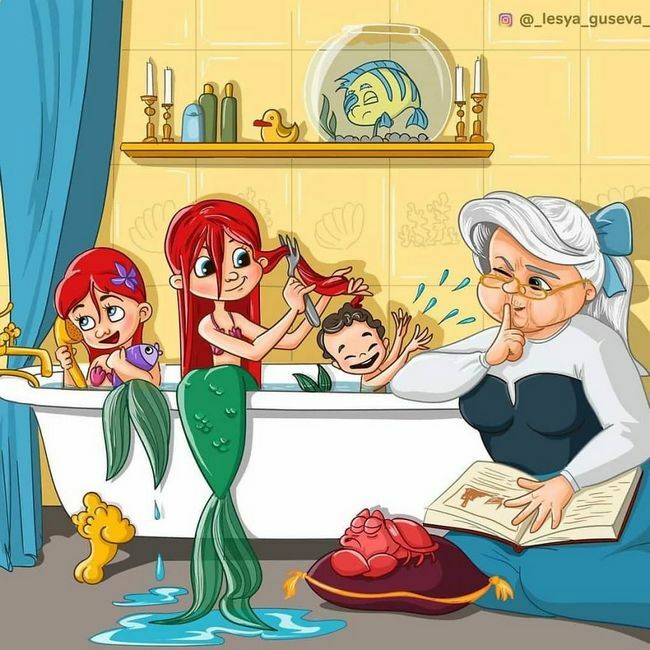 Next articleRussian sailor shows what he found in the deep of the ocean, but was better don’t!